Or stay for longer and save up to 52%. 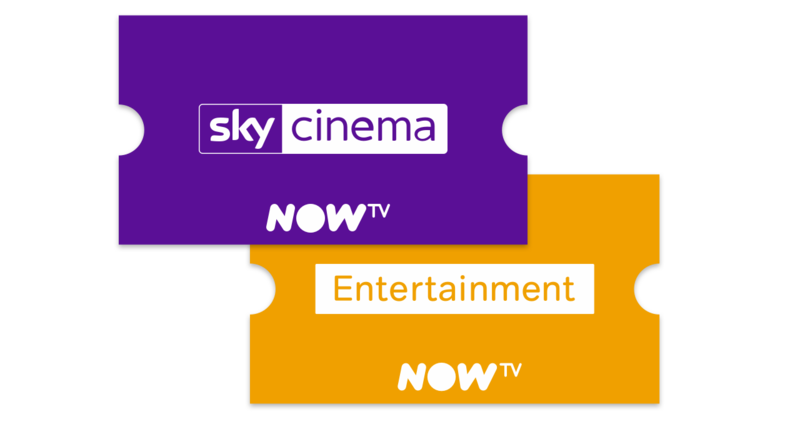 After your pre-paid period, the great entertainment auto-renews at £7.99 a month for Entertainment and £11.99 a month for Sky Cinema, unless cancelled. You can cancel any time.